in Glasgow & surrounding areas. 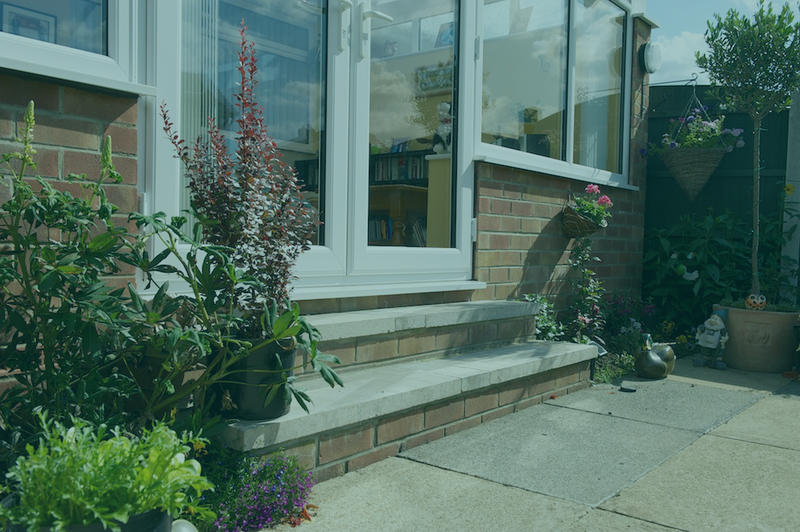 Complete Your Garden With Our French Doors In Glasgow. French doors are one of the most stylish additions to any home. Not only can a beautiful set of double French doors bring your garden into the home, and make it more accessible for all, but they will also fill your rooms with sunlight and nature. Although French patio doors are most popular in the sun-soaked countries of Europe, there is no reason why you can’t enjoy transforming your home right here in Scotland, bringing a little bit of sophisticated continental style into your house. 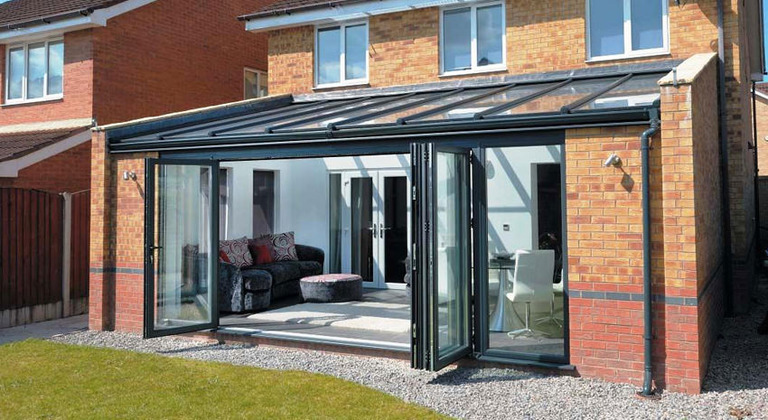 External French doors can be a workable alternative to adding an extension onto your home, as they make it much easier to access your garden space. Additionally, the light streaming in from your newly fitted double doors will open up and brighten even the smallest room, making your home appear larger and warmer. 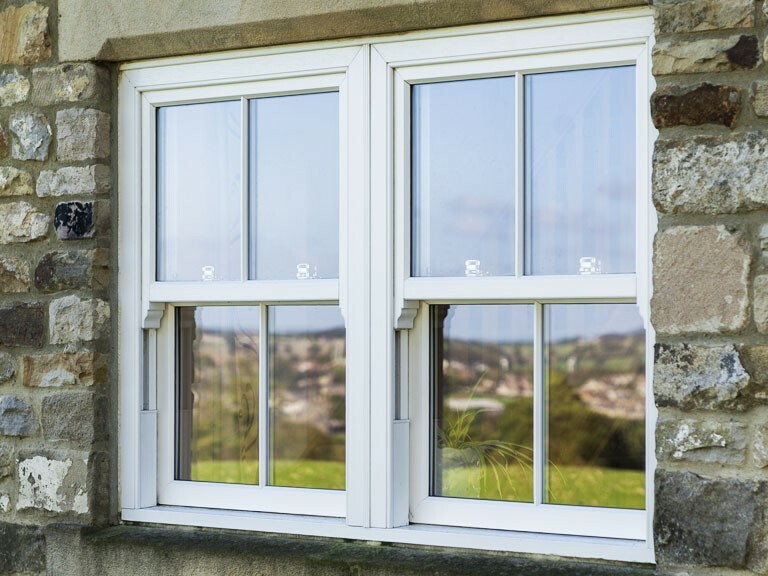 The strong glass used in our external French doors is also energy efficient and durable, so you don’t have to worry about draughts or accidental breakages. 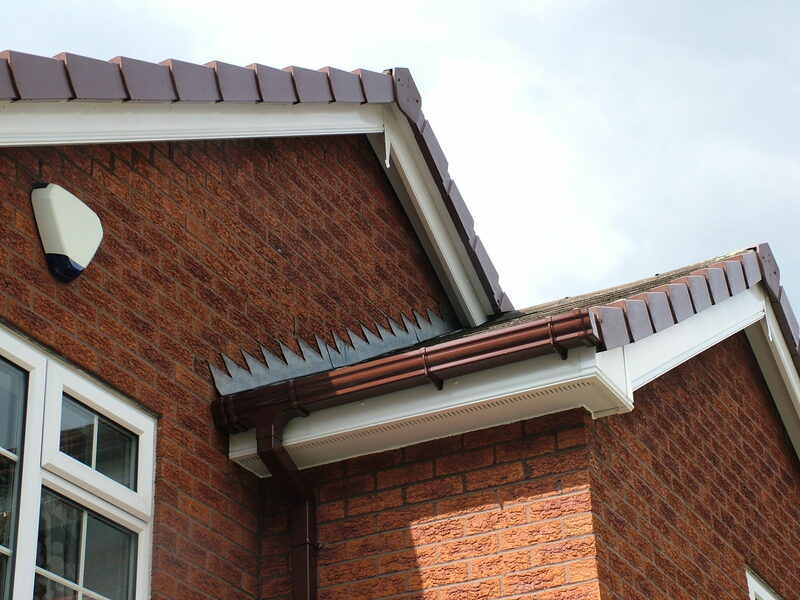 For a no obligation home visit call us now on 0141 374 2504. 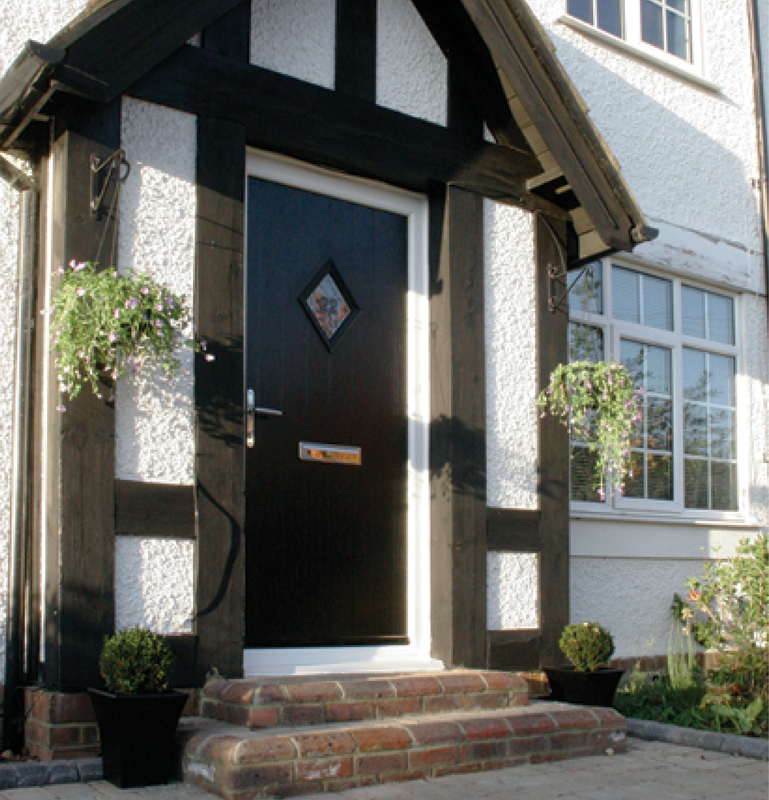 Our range of French doors are not only a decorative improvement to your home, but they are also entirely secure and safe. 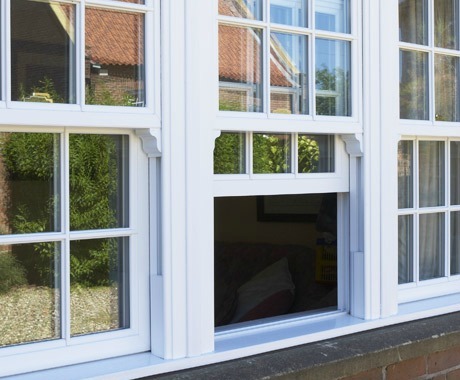 We ensure that all our French doors are fitted to exacting standards, and use the highest quality glass, hinges, handles and locks to keep your family safe. If you’re looking to replace or fit French doors in Scotland, the family-run team here at Westfarm Windows can provide you with knowledge, advice and endless options. 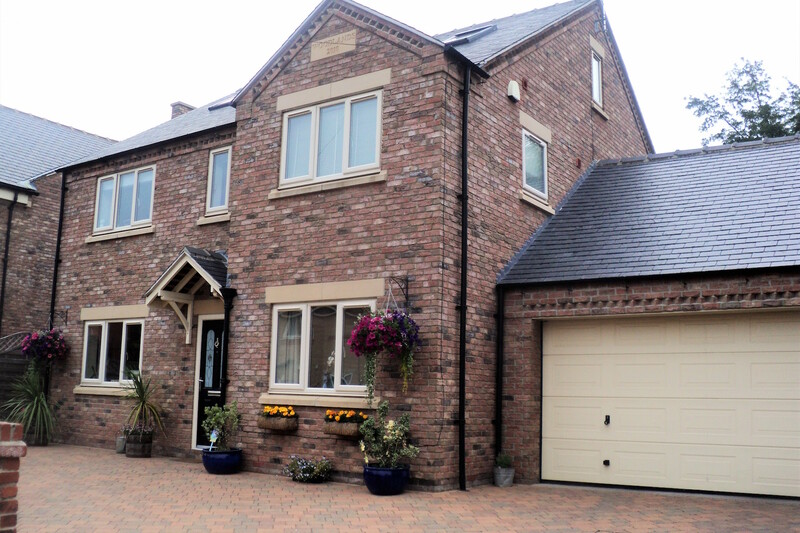 Contact Westfarm Windows Glasgow today to discuss fitting your new French doors in Glasgow.